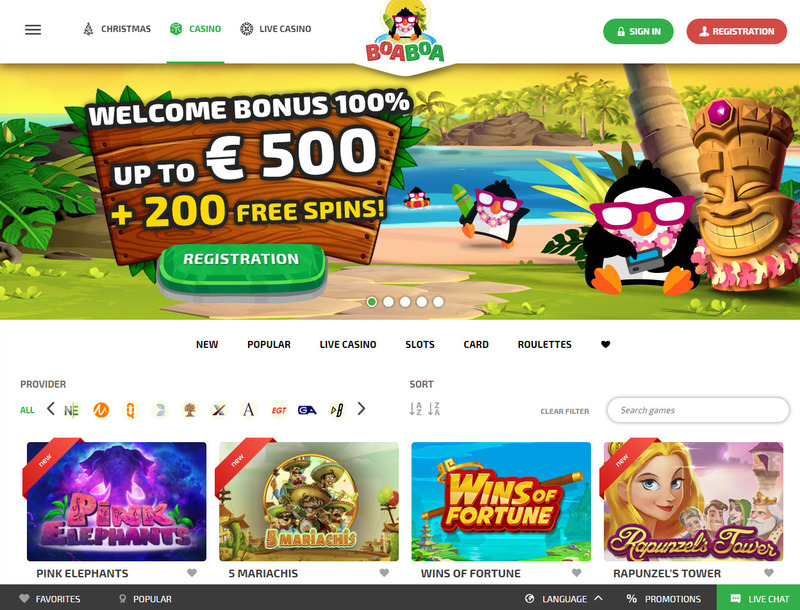 BoaBoa Casino is owned by Araxio Development N.V. Casinos and was launched in 2017. It gained its license in Curacao and has been active since. You can say that its tie-up with top software providers makes it one of the favorites of global players. It is where you can find a wide range of gambling options. 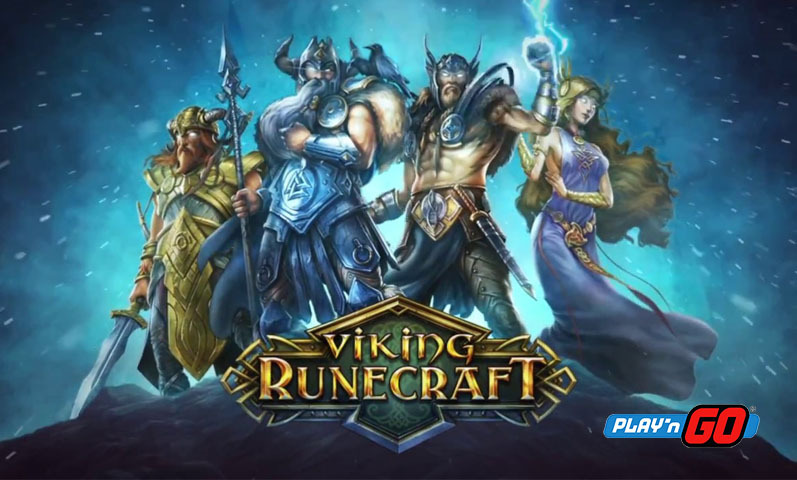 You can play vibrant betting games, experience virtual games, or even come across live games that let you try a hand against real-life dealers. Check this site out if you see fit that great games and promos are worth your time and money. 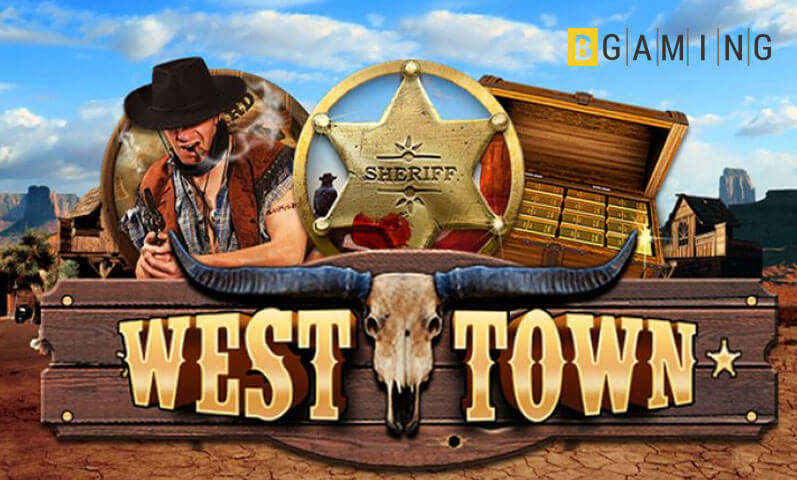 Here is where you can enjoy well-themed HD games from NetEnt, a leading game developer. 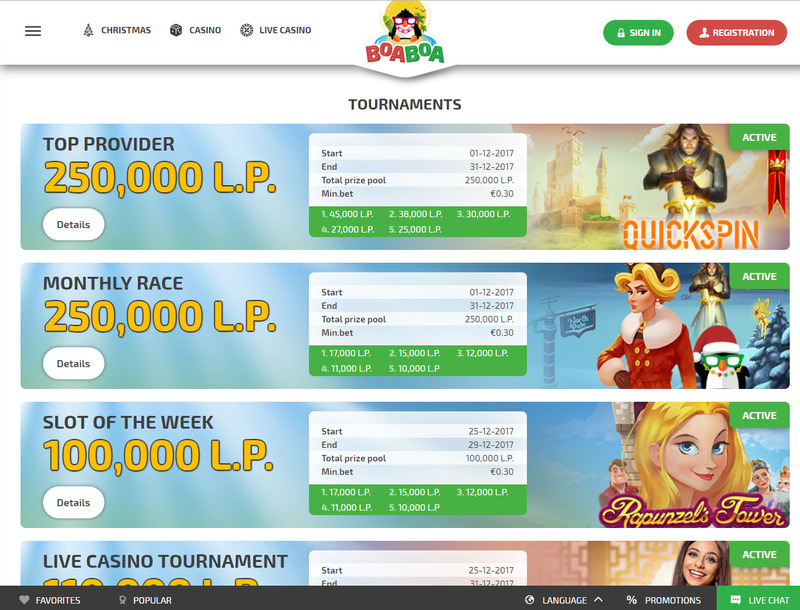 Other software sources such as Microgaming, Habanero, and Betsoft are also onboard BoaBoa Casino to diversify your game choices. With more betting options and rare games, you will surely want to keep an active membership with this gambling portal. 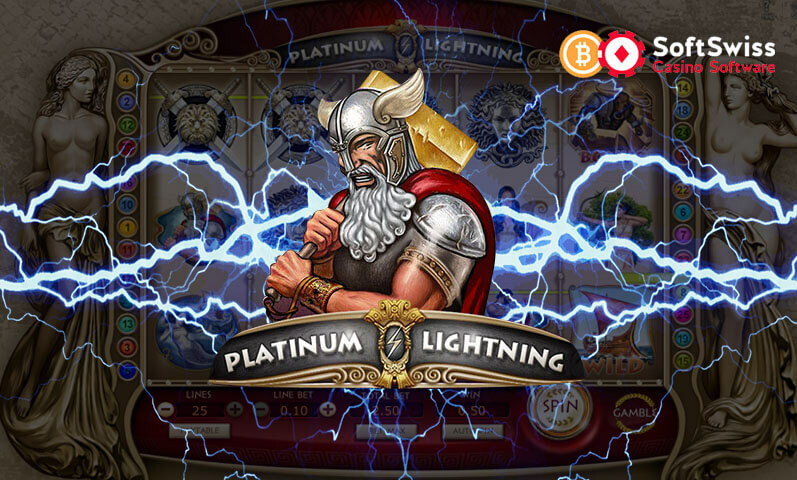 Spin the reels of Bitcoin slots with stellar bonus features and awesome graphics. 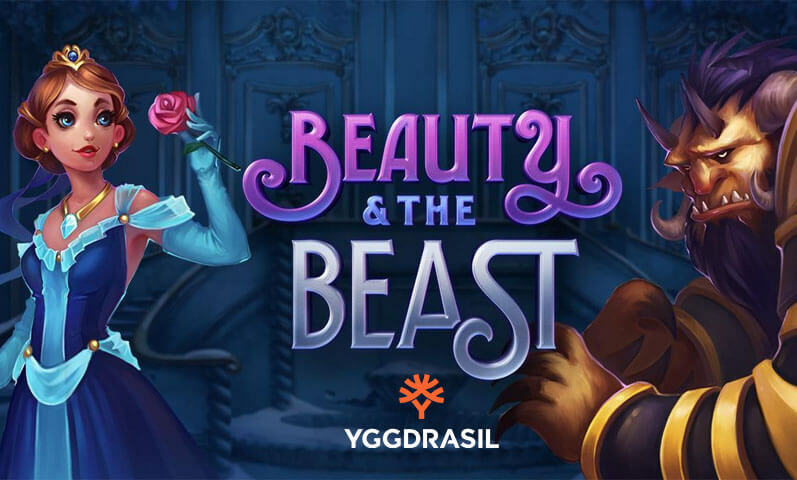 Try your luck on Beauty & the Beast, Super Twister, Giovanni’s Gems, Tasty Street, and Copy Cats. This site also offers you a good range of table games. 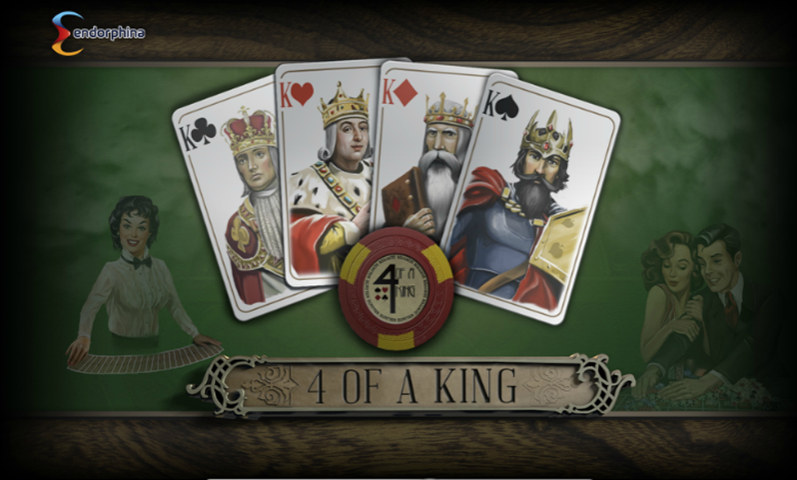 Take a chance at claiming huge wins on blackjack, baccarat, and roulette picks. Place your bets on Atlantic City Blackjack, Big 5 Blackjack Gold, Roulette Crystal and European Roulette, and many others. Like those mentioned titles, video poker is a big hit in this casino. Players have the choice of playing Jacks or Better, Aces and Eights, and Aces and Faces, among others. 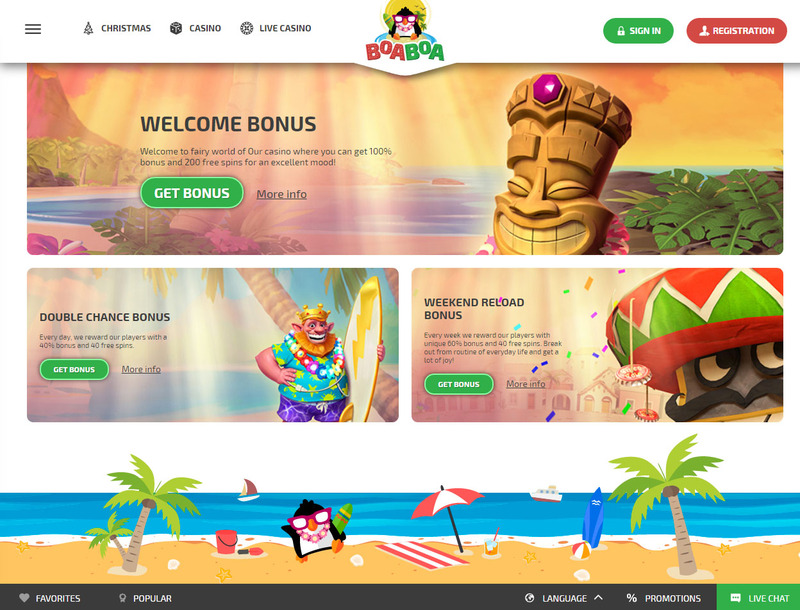 BoaBoa has awesome bonuses waiting for you. 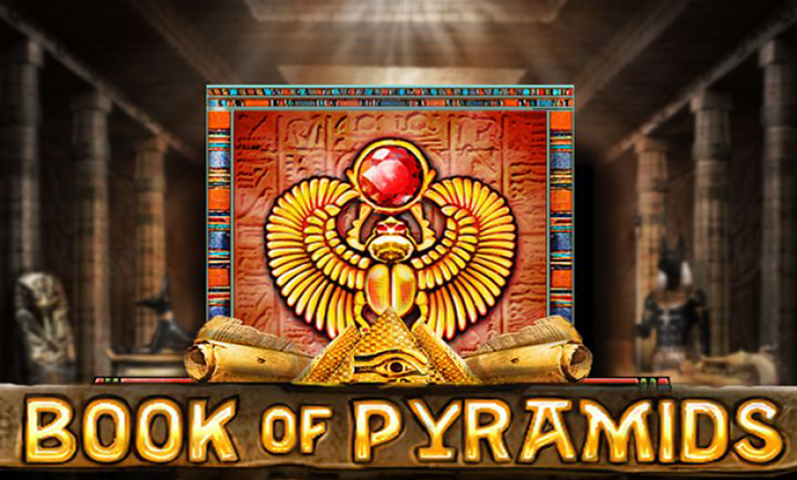 You can get a huge amount of 100% welcome bonus up to €500 plus 200 free spins. You can get a 40% double chance bonus up to €350 and 40 Bitcoin free spins. To add, your weekend reload gives you a 60% deposit bonus up to €250 plus 40 free spins. The site sets no limit to the sum of funds you can deposit in total. It is safe to say that you can deposit any amount in the casino. 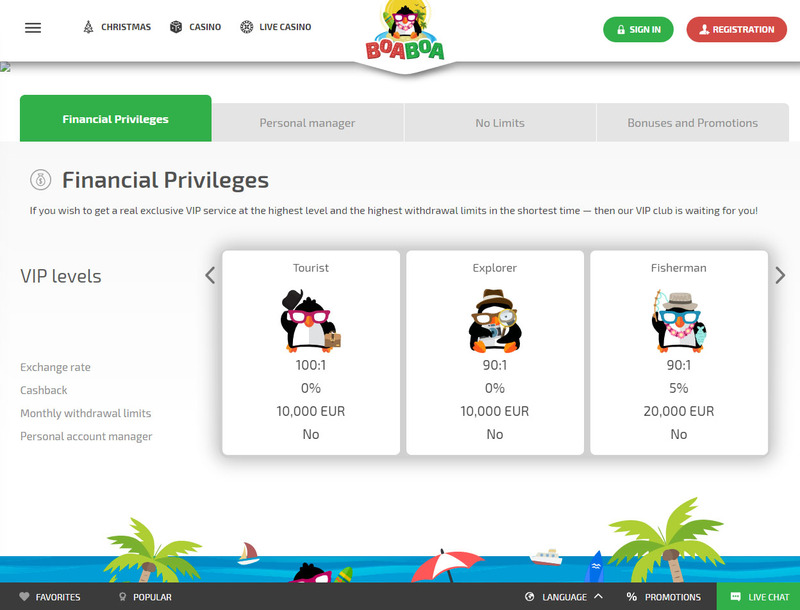 The Finance Department of BoaBoa Casino, however, sets the withdrawal limits. As of this writing, the highest amount you can withdraw per day is is €80. The minimum bet as stated in the site’s Terms and Conditions section is €5. BoaBoa accepts only fiat money. You can deposit into and withdraw from your account using MasterCard, Visa, QIWI, or WebMoney, to mention a few. If you are a Bitcoin user, make sure you load your Neteller account with your BTC in order to convert it to cash. Make the most of the friendly and multilingual live chat service that the casino offers. The support team is always ready to handle your complaints professionally. You may also contact the hotline available from 10:00 – 20:00 (Moscow time) for any aid you need. If there are complaint-related documents you wish to send to the team, resort to sending them via email. Rest assured that you will get a response within 24 hours. There is nothing about the casino that will disappoint you. Great games, hefty bonuses, hassle-free payment transactions, and dedicated support team—what more can you ask for? 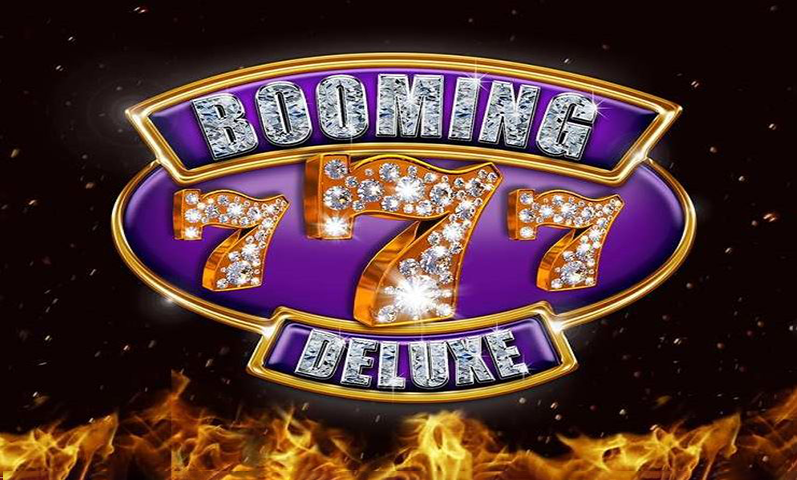 Sign up with the casino now and experience unparalleled gaming action.